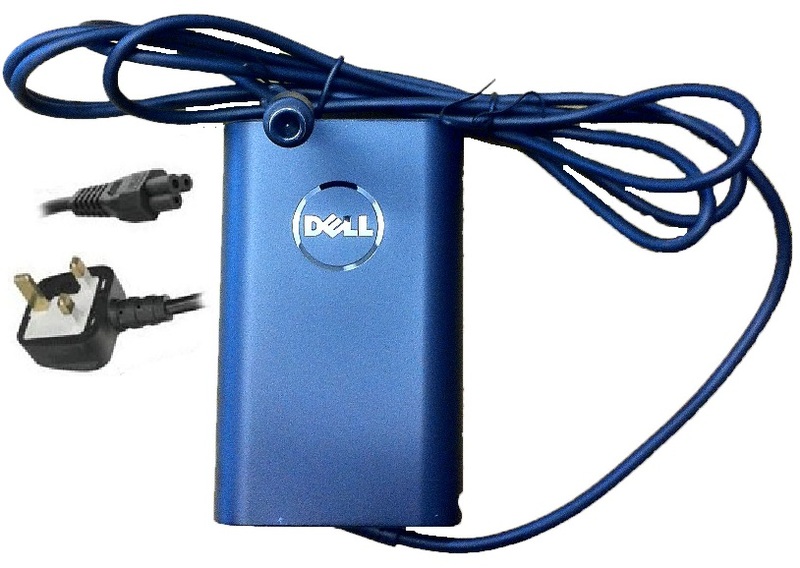 This is new in 2013 by dell and is for power outputs of 19.5v 3.34a and is the new slim line design ac adapter, as shown in the picture. 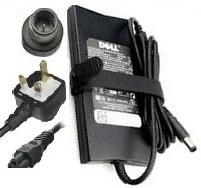 A UK 3 pin plug power cable is sent with all orders of the Dell 19.5v 3.34a laptop charger and if you order outside the UK we will send your countries correct power cord. This DA65NM130 charger comes in a few different styles, this is the slim, curved and shiny style, we do stock the different designs, so if you would prefer another design these can be found below.